This week up on the blog is Chris Symond. Chris is our lead designer, office music DJ, and disc golf expert. Check out some of the other awesome facts on why we love Chris! Chris is a Utah native, raised in the Murray area. He is a single parent of two. He has had over 30 piercings and over 50 hours of tattoo work. He loves cooking and makes delicious fettuccine alfredo. Travelling is also a major hobby for Chris. He believes there is no better feeling than being in a new country and experiencing new cultures and food. He has a goal to visit a new country each year. He has been to 11 countries including Mexico, Germany, Italy, Hong Kong, and Australia. He speaks a little bit of German and Spanish and is currently learning Russian. 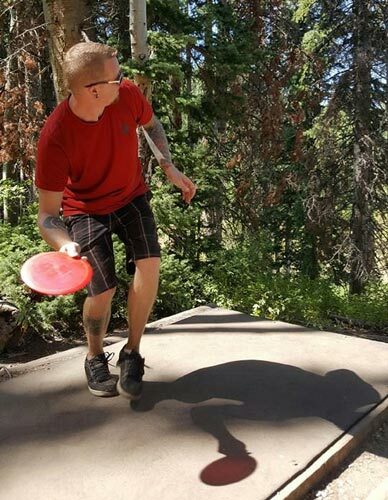 In his free time, Chris loves to play Disc Golf. He has played on over 20 courses throughout Utah, Oregon, Arizona, and Idaho and is hoping to expand that list this summer. 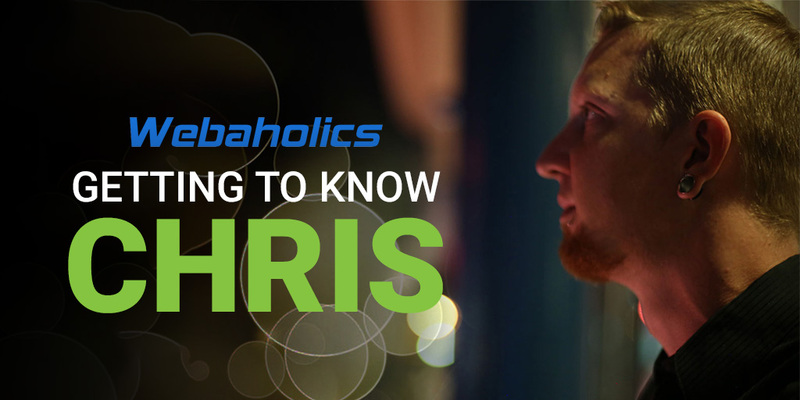 Chris is the Lead Designer here at Webaholics. 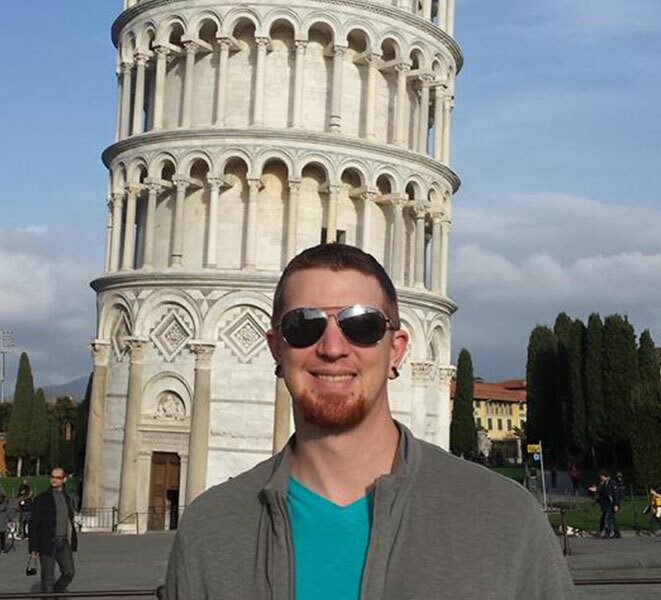 He earned a degree in Information Technology-Multimedia and graduated with highest honors. From 2008-2009 he worked as an instructor teaching courses in Action Script and Video Game Design. He has more than 20 years of experience working in fast-paced, customer-driven environments. He is skilled in branding, design, HTML/CSS, motion graphics, and leadership. 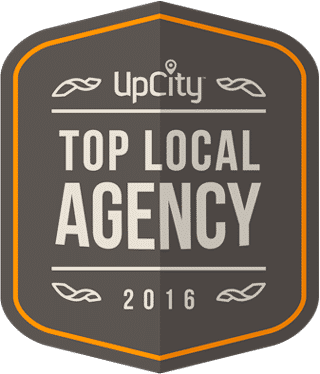 Chris is also proficient in web design, responsive design, logo creation, company and event branding, UX/UI design, and print work. He’s also worked with several large companies and clients such as Greg Hahn, Thurl Bailey, Gladys Knight, and Kevin Sorbo. 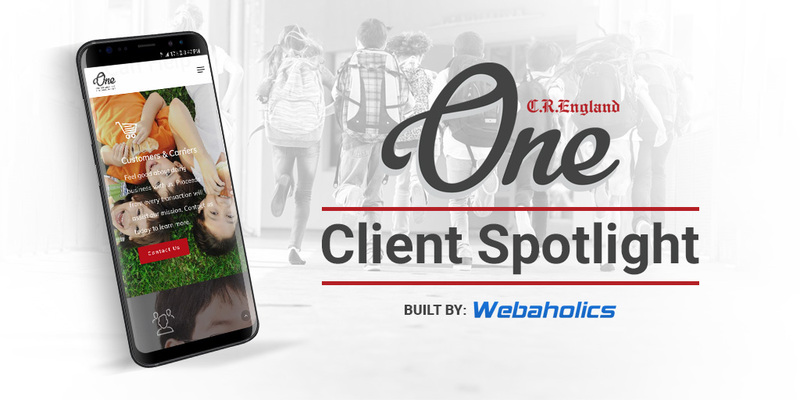 If you would like to hear about Chris and his professional design experience, let him work on your next web design project at Webaholics!